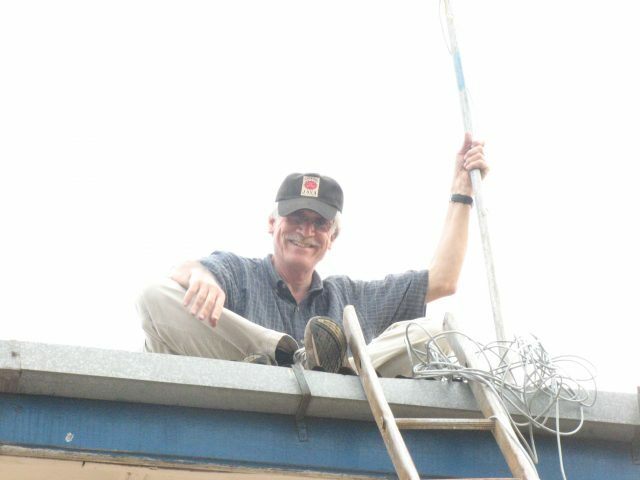 Our Executive Director, Bruce Baikie, recently co-presented at the Engineering for Change webinar on September 24th, 2014. 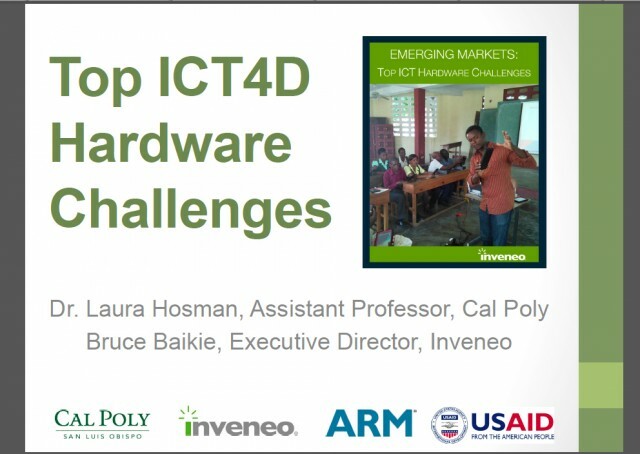 Along with Dr. Laura Hosman, Assistant Professor at Cal Poly in California, he discussed Inveneo’s recent findings on the top ICT4D hardware challenges throughout the world, particularly in emerging markets. Check out their entire webinar presentation here. 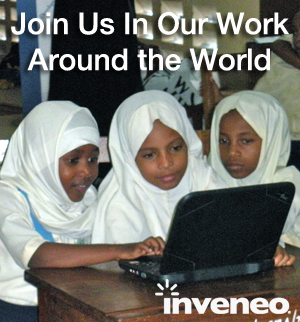 If you were able to join in on the webinar, online or by using the hashtag #E4CWebinars, thanks for following along!